A gallery of some of my most popular photographs. 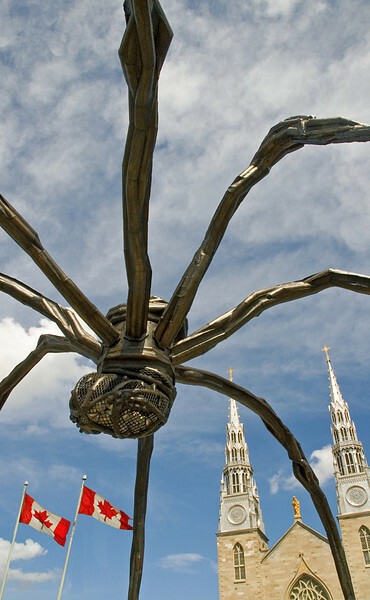 Maman is a bronze, stainless steel, and marble sculpture by the artist Louise Bourgeois. Across the street is Notre Dame Cathedral.